Situated in a private cul-de-sac in the village of Akoursos, this one-level villa is set .. Title Deeds available. Displayed price or near offer. This lovely spacious bungalow is set on a ..
A spacious detached bungalow ideally located within walking distance to amenities, in a quiet neighborhood .. Title Deeds issued. 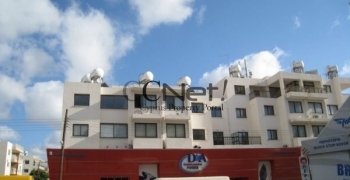 This Bungalow is located in the lower part of Peyia near Sea Caves .. 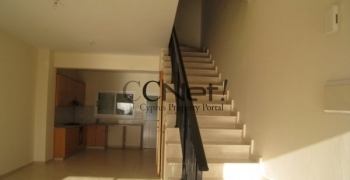 This corner bungalow is located in a peaceful area in Anavargos with sea views. ..
A picturesque villa surrounded by a mature garden, private swimming pool and carport, located in ..
A spacious detached bungalow in Paphos town, ideally located within walking distance to amenities, in .. Title Deeds are available. 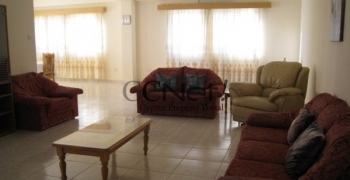 Lovely bungalow in Kato Paphos, close to amenities and set on a ..